Fashion trends cover every single item of our clothing. This is also true when it comes to fashion accessories. A closer look at the current tendencies reveals that long gloves are gathering speed quickly and will definitely top the charts soon. 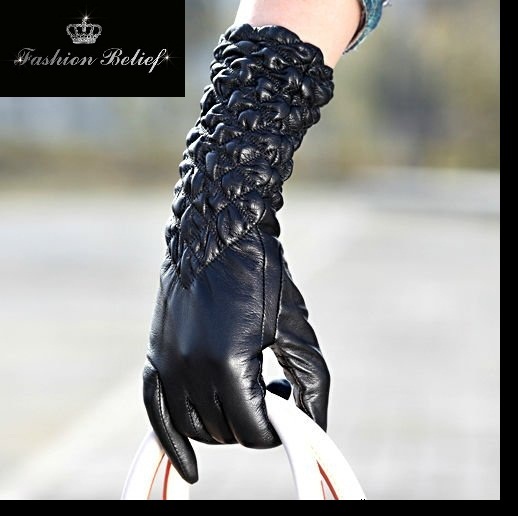 The success of long gloves lies in the fact that this fashion accessory is suitable for so many different occasions: a date, a reception, an evening party, or simply window shopping. 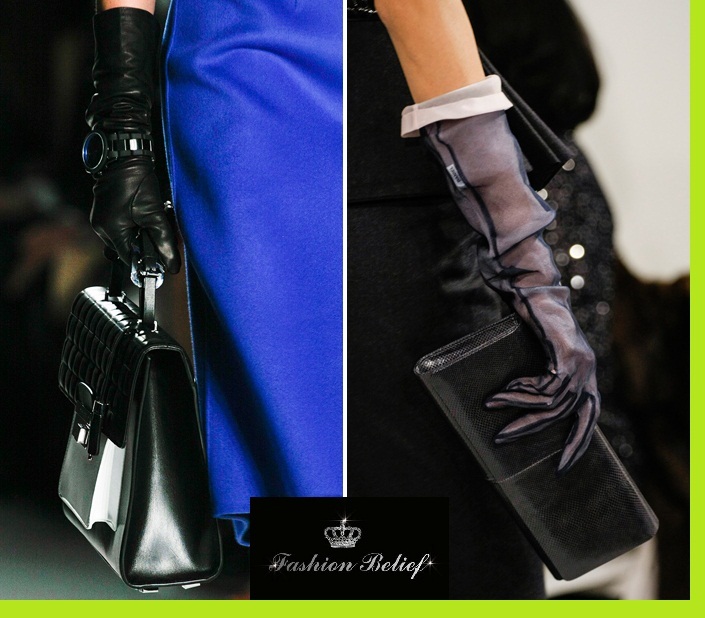 So in order to keep track with the current trends, make sure you use long gloves of different colors and styles a lot. The color and the material of the gloves do matter. Take for example the colorful thin leather gloves – they go very well with romantic dresses. Evening dresses, official black suits, knitted garments, even extravagant pieces of clothing would look fabulous with a pair of long gloves on your arms. In terms of colors and shades, the most preferred ones are the classic black, bright red, brown and blue. If you are going to an evening cocktail party, go for the thin, leather gloves with shoulder length. You will definitely not go unnoticed. It is also a good idea to use the ordinary wrist gloves every now and then. The key here would be to choose the colors carefully making sure that your outfit and your gloves match. Another important thing is to try and balance the colors and styles of your gloves and your bag. This will send a clear message that you are keeping track with the fashion tendencies.